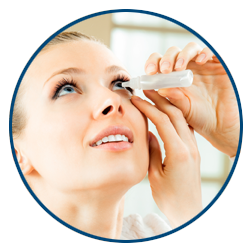 Your cornea, the clear outer surface of your eye, is an incredibly important part of your vision. 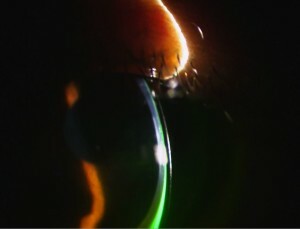 The cornea is responsible for protecting and allowing light into your eye. 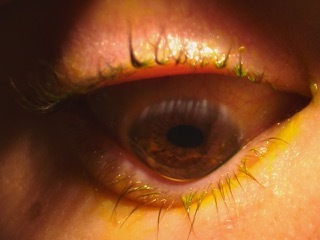 While the cornea is fairly resilient, it is also prone to several different conditions. 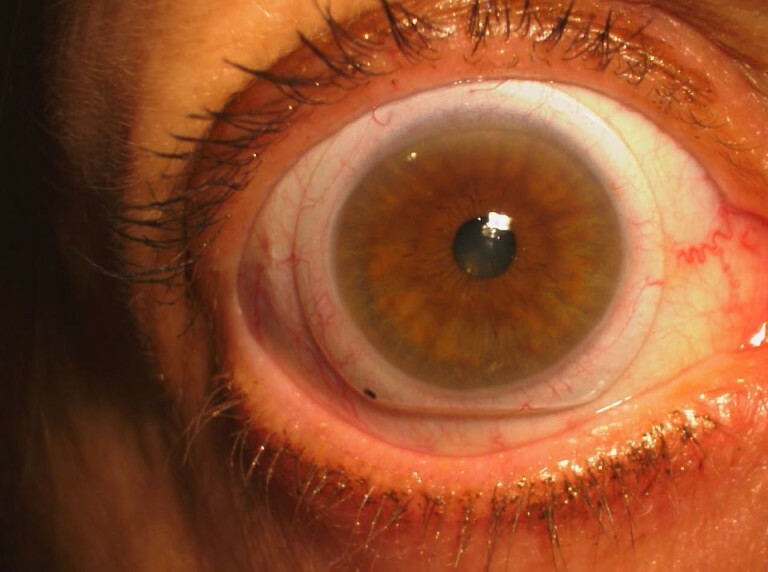 One of these conditions, called keratoconus, is a progressive disease in which the cornea becomes thin and begins to bulge into a cone-like shape. 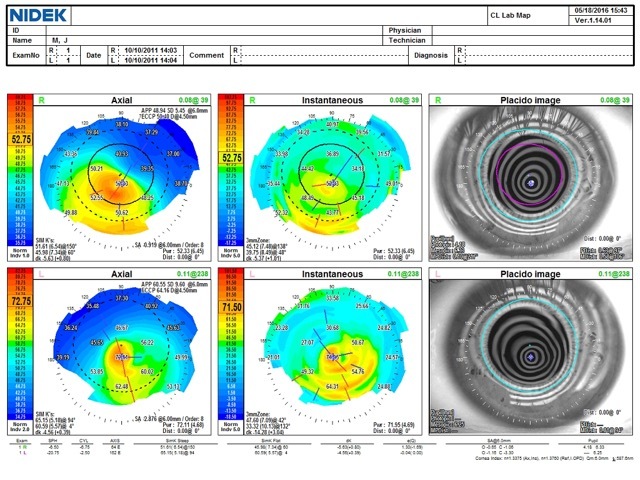 In patients with keratoconus, the cornea is not only cone shaped but also has an irregular surface. This results in a distorted image being projected onto the brain. 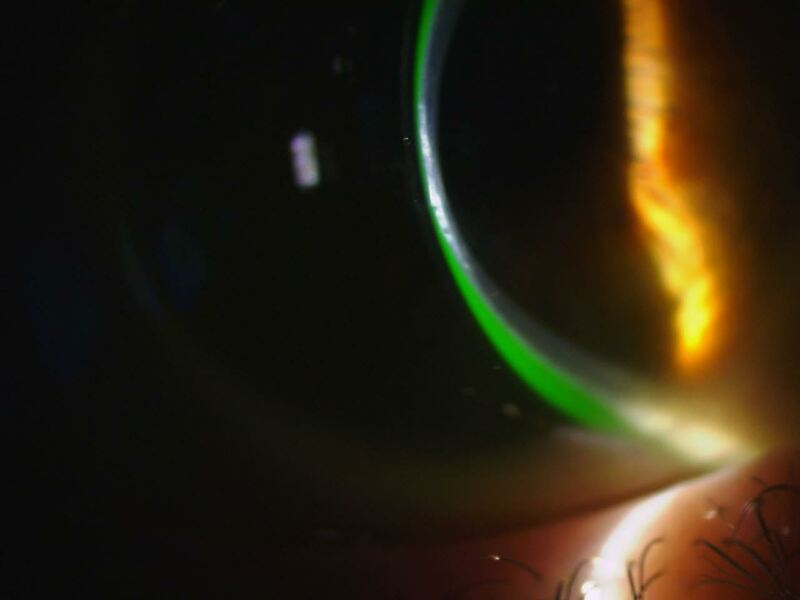 Keratoconus is a rare disease, affecting less than 200,000 people a year in the United States. 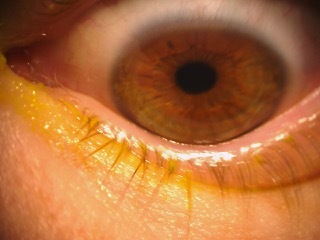 This condition often starts in the patient’s teens or early 20s. 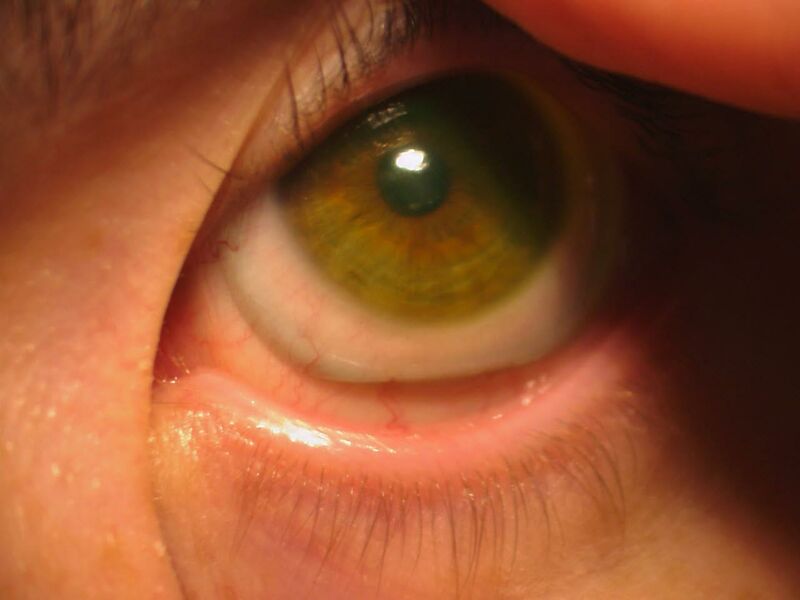 As the cornea begins to change in shape, it causes nearsightedness and irregular astigmatism to start developing. This creates additional issues with blurred and distorted vision. Light sensitivity may also occur. 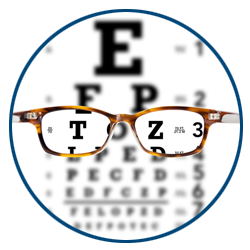 It is common for those with developing keratoconus to need a new prescription each time they visit their eye care doctor. 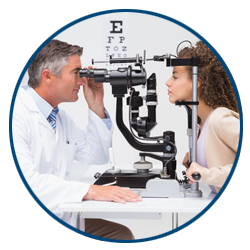 If you or a loved one is living with keratoconus in the greater Baltimore area and would like to explore their treatment options, call EyeSymmetry Vision Center in Owings Mills today for an appointment! 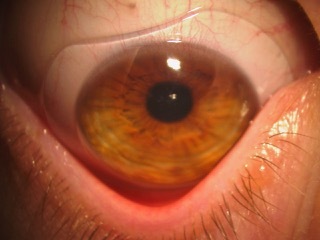 Note: The image gallery below contains close-ups of eyes. 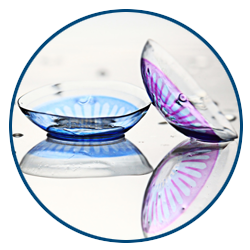 Learn the latest news about scleral lenses from Eyesymmetry Vision Center's Diplomate of Cornea & Contact Lenses - Dr. Moshe Schwartz O.D., F.A.A.O. 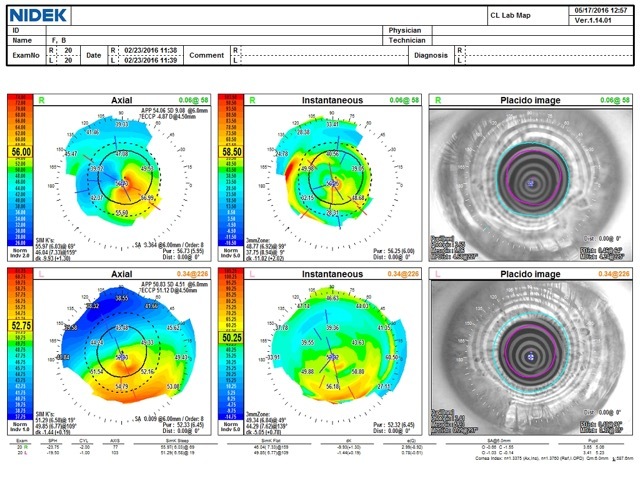 Struggling through Keratoconus doesn't have to continue. 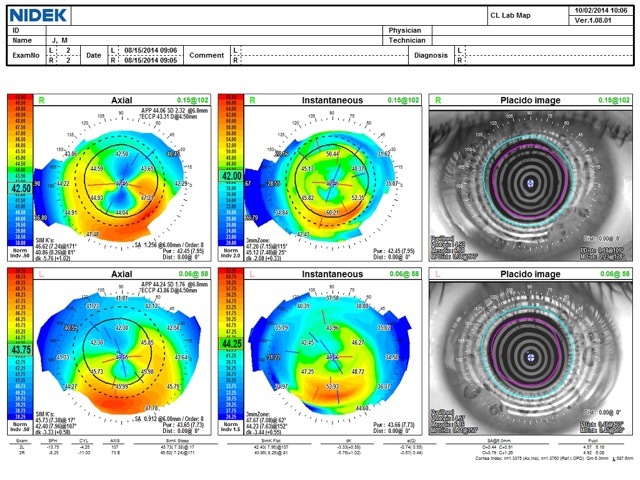 Dr. Moshe Schwartz is a Keratoconus specialist who will help you find a solution that provides comfort & clear vision.